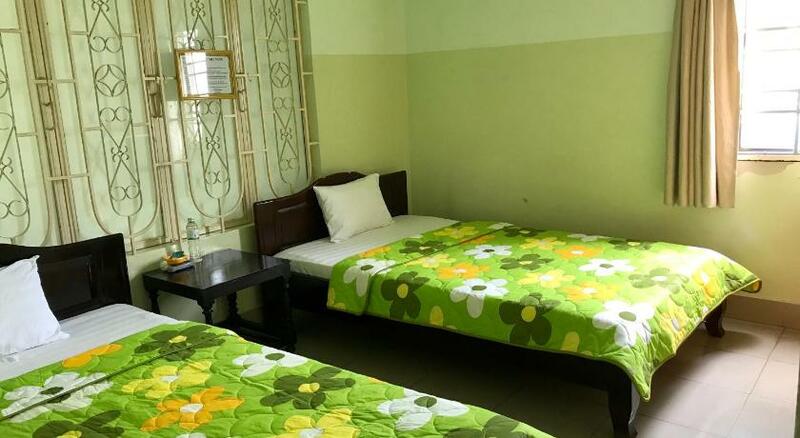 Featuring free WiFi, Duc Phu Guesthouse is located in Buon Ma Thuot, 300 metres from Vincom Plaza Buon Ma Thuot. Free private parking is available on site. Each room has a TV. Extras include slippers and free toiletries. The nearest airport is Buon Ma Thuot Airport, 8 km from Duc Phu Guesthouse.